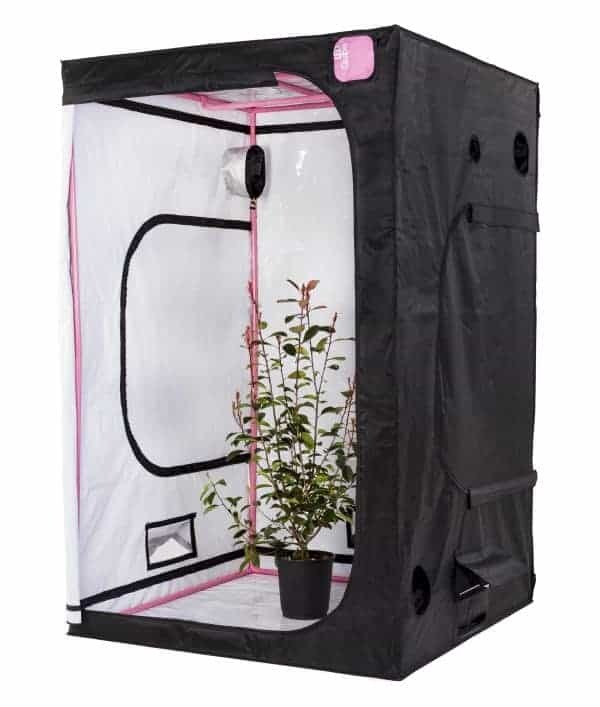 For advanced LED growing, our LED-Qube grow room has been designed specifically for those growing with LEDs. 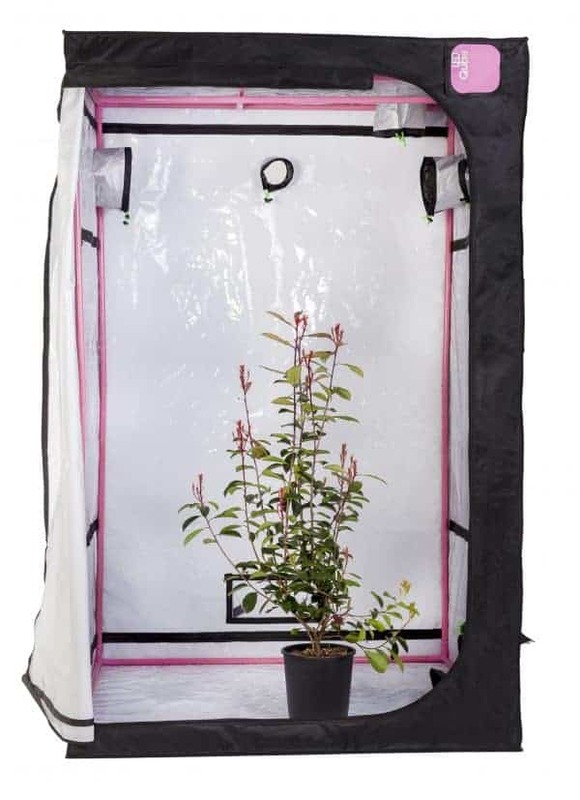 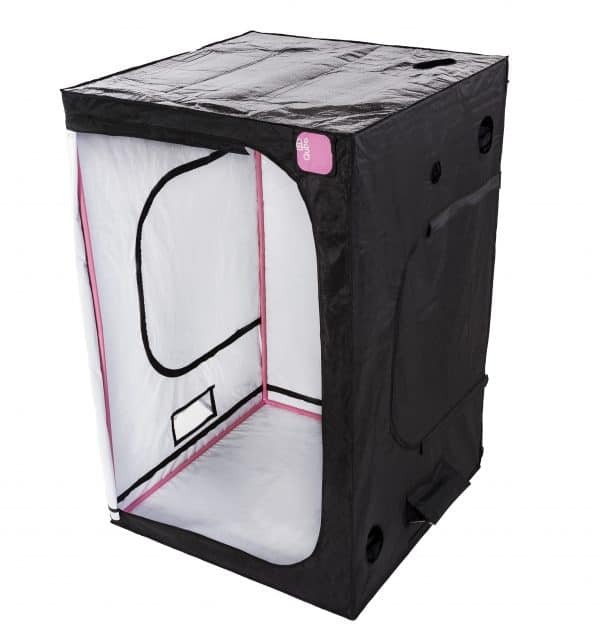 With SpectraX® reflective white mylar for ultimate PAR light reflectivity, smaller socks, inbuilt Thermal Blankets on roof and floor to aid heat retention and specific tent dimensions for optimum growing. 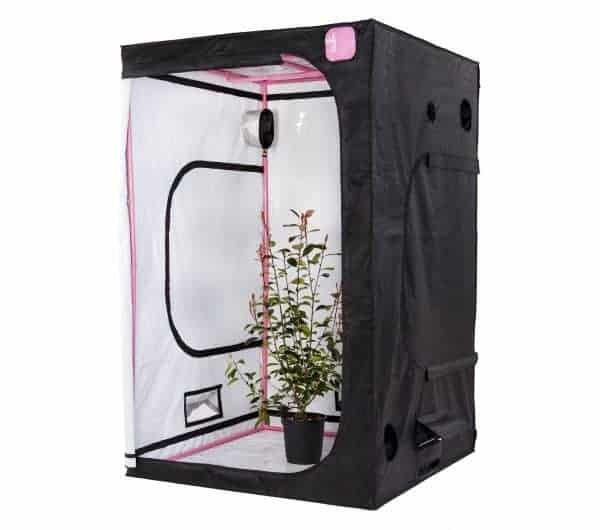 LED-Qube grow tents carry the same features and components as our flagship Green-Qube range of grow rooms and have strength, quality and innovation at its core.